'Tis the season... for long road trips to Grandma's and the battle to entertain your kids from the front seat. Read on for our family road trip essentials — including the Toca Boca app we're giving away for free. Toca Boca x Passported Giveaway. Download your free copy of Toca Hair Salon 2 now. We're total Toca Boca converts at Passported. Our kids adore their apps, but not as much as we love the learning-through-play philosophy and absence of in-app purchases. Just in time for the holidays, we've partnered with the digital play studio to give away a Toca Hair Salon 2 app to every Passported reader. CLICK HERE to download your free copy. If you're strict about screen time at home, throw all rules out the window on a road trip. Your digital set up will save your sanity, especially in traffic. If your kids share an iPad, pack a dual USB car charger and the essential earphone splitter. 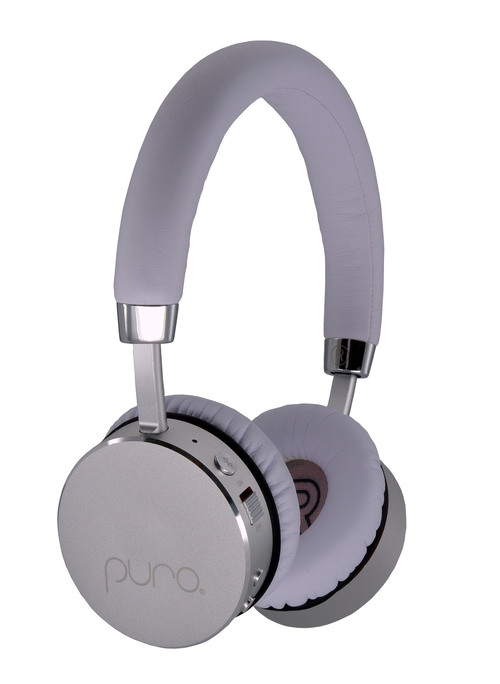 Puro Kids Wireless Headphones are a splurge, but worth it for volume limiting feature and ambient noise reduction. One lo-fi essential is a printed map of your road trippin' region. Older kids can help plot the route or navigate from the back seat. For tots, black-and-white photocopies supply coloring materials at rest stops or a game of color-the-state as you cross each border. The post-road trip back seat will always be a treat of mushed raisins/Goldfish/Animal Crackers, but you can stay ahead of the spills with Boon's universal cup covers, Snug Spouts. Especially useful at restaurants when you've remembered everything except the sippy cup, the clever lids fit and seal over almost any cup or mug. Choose between spouts (for younger kids) or straws. 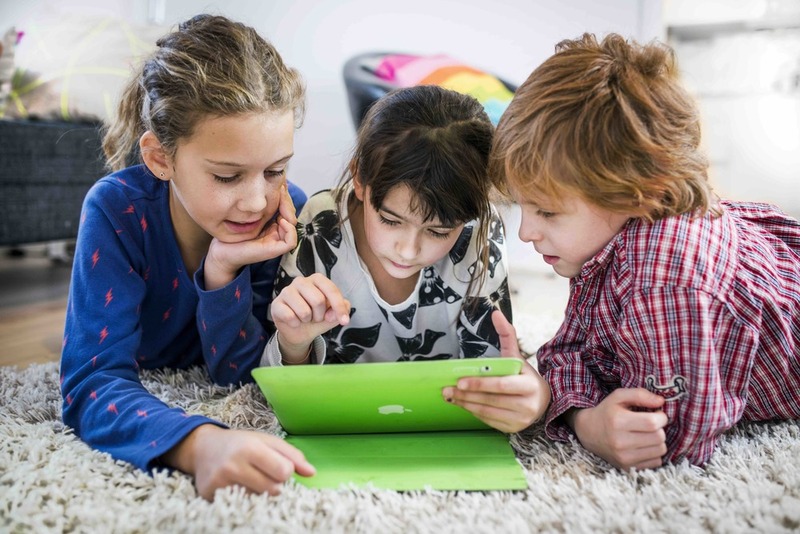 If your kids suffer with motion sickness, mix game, book and screen time with audio stories from Storynory. They have over 100 free tales, including favorites like Katie the Witch and Prince Bertie. Step up your I spy or scavenger hunt games with disposable cameras for everyone. As well as occupying your kids' attention on the road, you'll have memories of the trip as seen through their eyes and a fun scrap book project back home. Pay the extra few bucks for a waterproof version. Good for road trippers with infants and young toddlers, the Travel Sleeping Bag by Mini Monkey makes the seat-to-bed transfer one step easier. Buckles clip through gaps in the sack and zippers on the arms mean you use the sleeping bag throughout the year.